If you thought smart speakers only had a place in the home of the most avid tech fanatics, think again. According to a Fall/Winter study performed by NPR and Edison Research, roughly 16 percent of Americans over 18 (39 million individuals) already own one or more smart speakers, with 7 percent of those individuals opting to buy their device between Black Friday and the end of 2017. The study says a whopping 11 percent of Americans own an Amazon Echo device, while only 4 percent own a Google Home product, putting Amazon firmly in the lead. If these numbers seem higher than you might expect, it is worth noting that the study's overall sample size was relatively small, with a total of 1,816 participants. These individuals were interviewed via two separate surveys, the first of which was a 1,010-participant telephone survey, while the second was a 806-participant online survey. As such, the results may not necessarily be indicative of the entire U.S. population, though they do seem to mark a trend. At any rate, the first survey was conducted on smart speaker owners and non-owners alike, while the online survey was focused exclusively on the latter, with the goal of obtaining more information on general smart speaker usage habits. 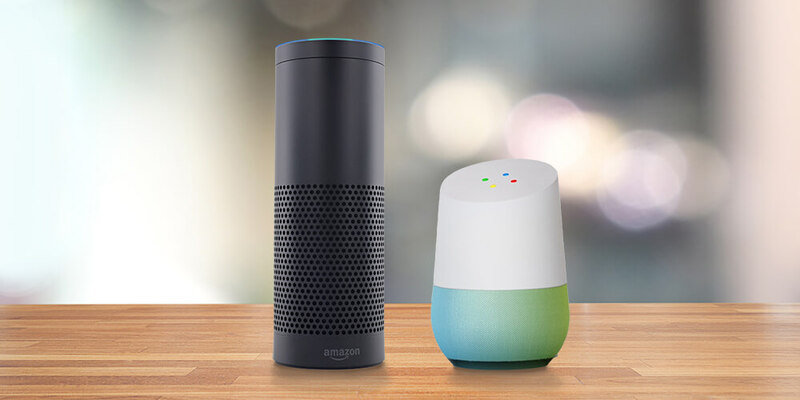 To that end, the online survey revealed that 71 percent of smart speaker owners have listened to more audio overall since getting the device, with 39 percent claiming that their smart speaker is beginning to replace time otherwise spent with traditional AM/FM radios. Furthermore, a significant 64 percent of smart speakers owners say they now use their device to control their smart home. Audio and smart home control aren't the only uses people have found for their devices. 66 percent of smart speaker owners use their speakers to entertain or impress their friends with music playback, trivia games and impromptu Q&A sessions. It's clear that smart speakers are beginning to find a place in the average American's life, even if it may take a few years for them to become a true household staple. To view the full report for yourself, it's available on this PDF via the official National Public Media website.